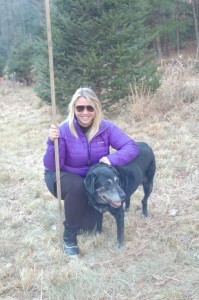 With my soul-mate dog, Scout, who Walter Robinson, DVM, cared for her whole life. My newspaper column today is about my beloved family veterinarian, who passed away in February. It’s also about pets, kindness, and being a last chance guy. This entry was posted in Uncategorized and tagged animals, Asheville Citizen-Times, cats, dogs, DVM, essay, family, hometown, Katherine Scott Crawford, kindness, last chance guy, pets, SC, The Greenville News, vet, veterinarian, Walter Robinson. Bookmark the permalink.